Getting to know each other is important - we’re all friends here! We’re doing a monthly member highlight to make sure you see a familiar face at events and help you find others in the chapter that might be helpful to you or even just seem fun to hang out with. 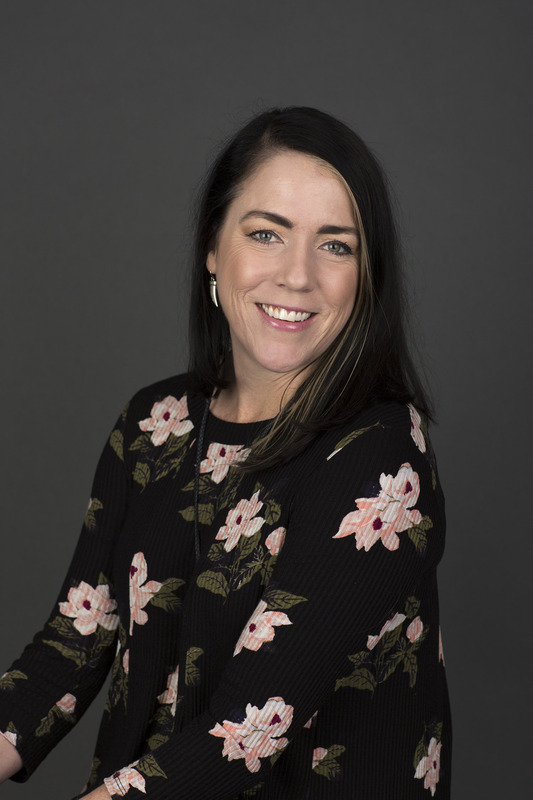 So, meet Claudia Blum, a long-time member, ADDY award winner many times over, and former Director of Creative Services for Hard Rock International, now consultant! Connect with Claudia on LinkedIn here to say hello and thank her for taking the time to introduce herself. How long have you been a member of AAF and what do you enjoy most? It’s hard to believe but I’ve been a member of AAF for almost twenty years! I’ve always loved advertising and remember the pride I felt joining this organization and being an official member of the advertising community. What's your favorite story about something that's happened to you in the industry? About halfway through my tenure at Hard Rock, we had a new CMO start that took on the task of redefining the Hard Rock brand. That process encompassed everything from our logos, mission statement, brand attributes and development of a brand book. Being a part of that and then conducting brand presentations to all of our Sales & Marketing managers at our annual conferences taught me the importance of education regarding brand management that I still carry with me today. You have to educate everyone within your organization and make sure they operate consistently within your brand ethos. It’s not just marketing folks coming up with a zippy phrase in a conference room (come on - we all know that’s a huge part of it! ), it’s also ensuring that branding breathes through every individual in an organization. Ultimately, it’s how the brand is communicated through the guest experience that determines how well it’s managed. What is your best tip for someone getting into the industry? Say yes. What that means is having a willingness to help out, a positive attitude and being open to opportunities that come about, even if it seems insignificant at the time. You’d be surprised who takes notice and how often. What would you do for a career if you didn't do this and why? Likely either training therapy dogs or working at an animal sanctuary. I’ve always been a passionate animal lover. Animals instinctually have so much unconditional love to offer and there’s scientific evidence supporting the positive impact of a relationship between animals and humans. What attribute do you believe has gotten you far in life and why? Tenacity and being solution-oriented. We’re all faced with challenges, whether it’s an unrealistic deadline or that one client that’s never happy. I firmly believe it’s how you carry yourself during the difficult times and getting to the win that makes the difference. If you were a beverage, what would you be and why? Kombucha Whiskey Sour. Stay with me here... it’s an unexpected take on a classic, reinvigorated and absolutely on point. Not to mention surprisingly delicious! I saw this on a GTS Kombucha Instagram post and it really is amazing. If you love Kombucha and love whiskey but never thought you would love them together, do yourself a favor and try this delightful concoction. What should we know about your current role? Well, my previous employer recently relocated, and I’m excited about looking for new opportunities to start the next chapter in my career. I’ve been doing some consulting and really digging into social media analytics and the challenges that marketers face in that space. There’s so many great organizations in Central Florida, and I’m proud to call Orlando my home. As I’ve been networking, it is absolutely amazing how willing people are to speak with me and talk about how their organization is structured. It’s fascinating to learn about how different companies operate, and I have so much gratitude for those that have taken the time for a call or meeting. If you’re reading this, let’s connect!